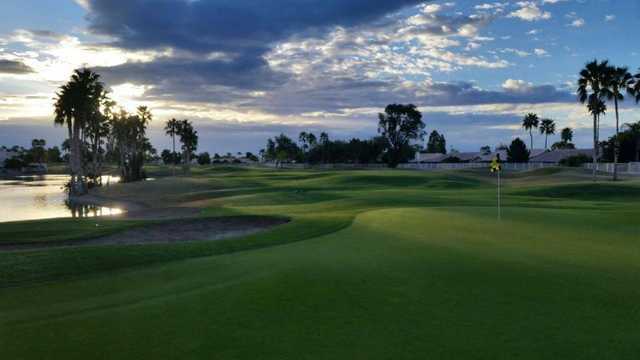 Located in the foothills and orange groves of northwestern Phoenix and 20 miles from Scottsdale, The Legend Golf Club at Arrowhead has an imaginative layout. 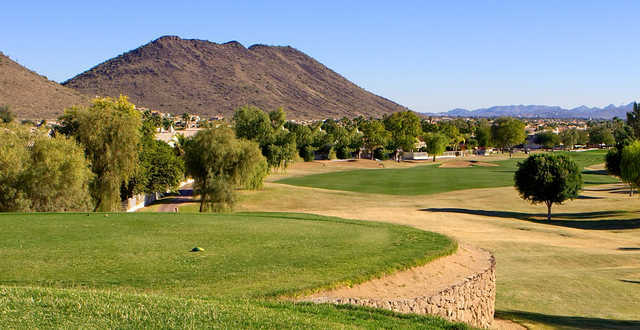 One of only two Arnold Palmer courses in the Valley of the Sun, it was named after its creator who is a legend in his own time. 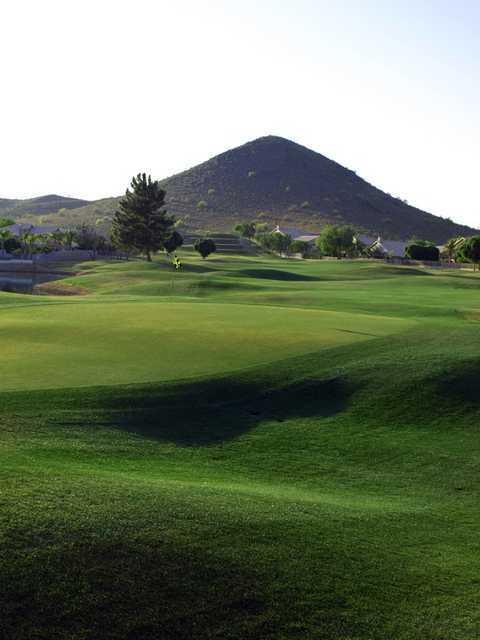 The course was in a great shape and the challenging layout made it fun our group. It's a decent course cuz it has some different stuff to it. 16.50 for a round of 18 and a bucket of golf balls was a great deal, and as far as conditions everything was well kept, and the only downside was the fact that houses surrouned every hole, but that was already given.